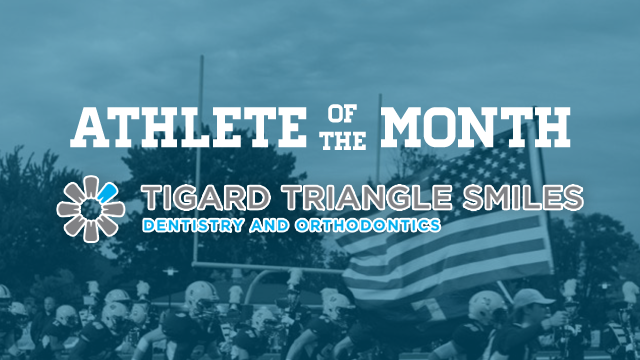 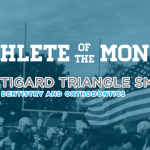 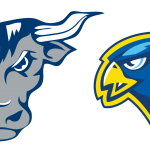 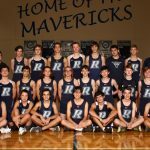 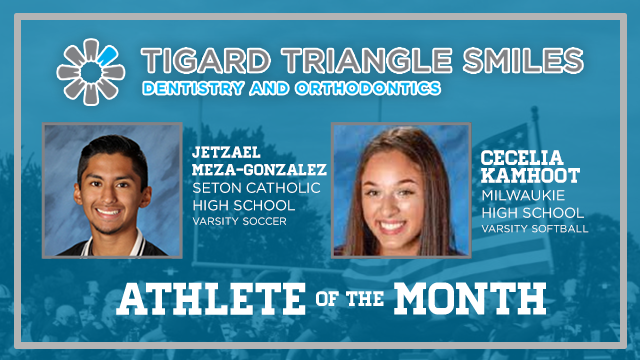 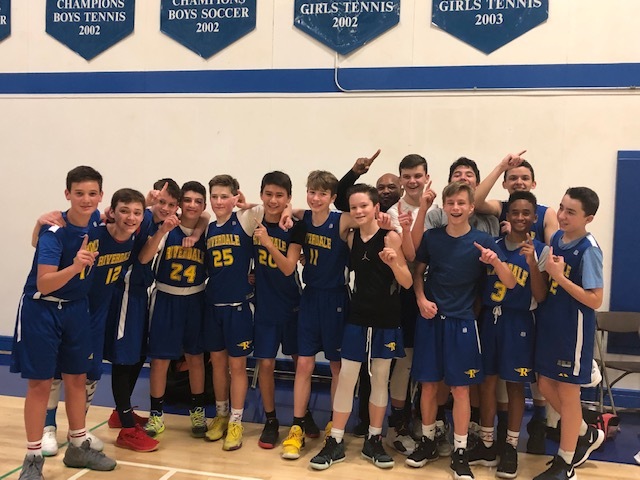 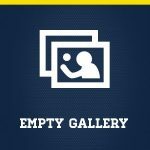 Mavericks News · Apr 1 And the Tigard Triangle Smiles Dentistry Athlete of the Month is…. 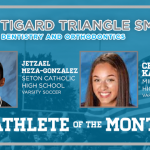 Time to recognize the Tigard Triangle Dentistry & Orthodontics March Athletes of the month… Female Winner: Softball player for the Milwaukie Mustangs , Cecelia Kamhoot Congratulation to Cecelia who is a highly committed student and athlete with excellent energy and hustle. 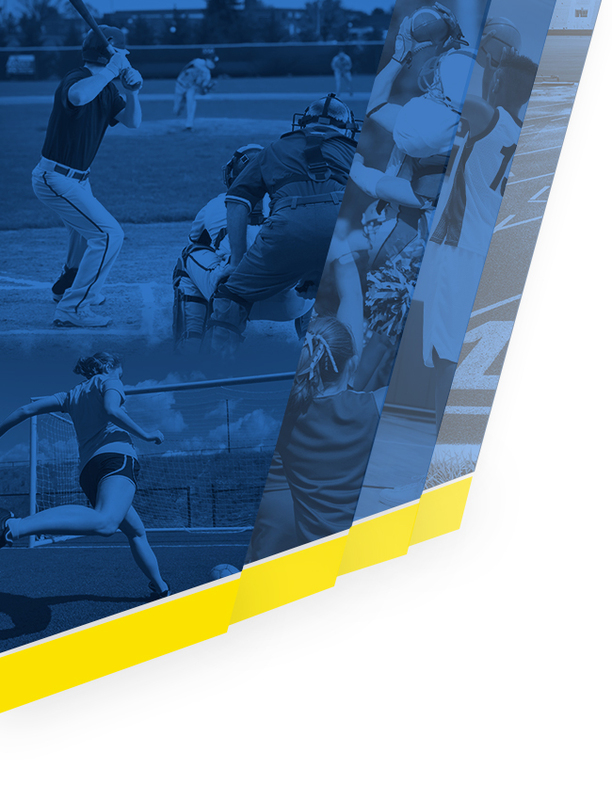 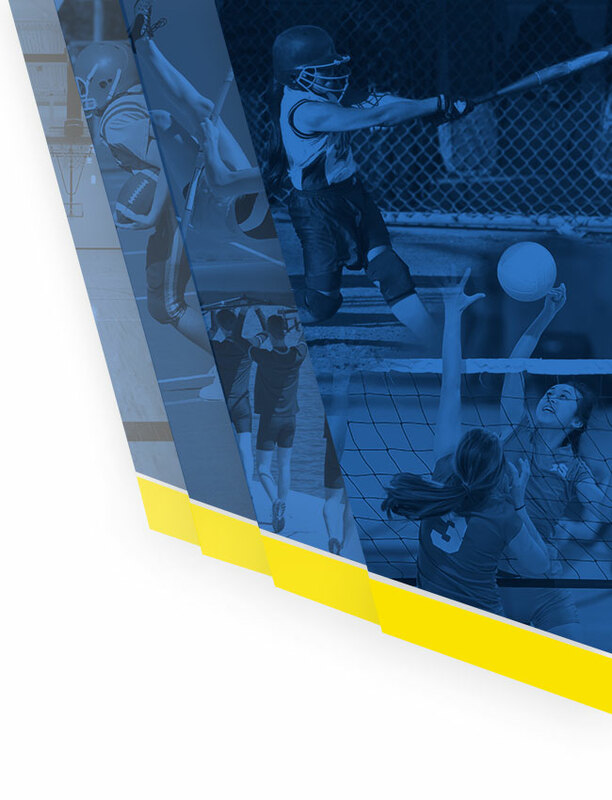 She is a vocal leader on the field who has invested in the program and its younger players.